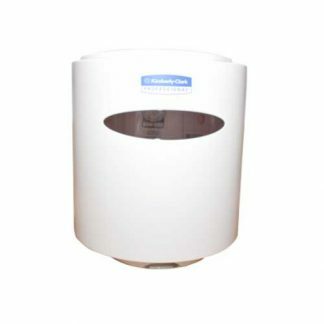 Kimberly-Clark Oil Absorbent Pad selectively absorb oil-based liquids, but do not absorb water and chemicals. Primarily ranged for the manufacturing segment and machine servicing industry, they can be used in production and maintenance operations to control leaks, drips and spills of liquids such as lubricating oil, hydraulic fluids, gear oil, fuels, grease and thick hydrocarbons. 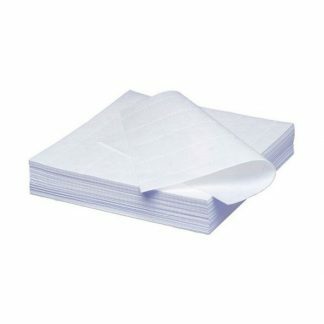 Kimberly-Clark Oil Absorbent Pad (Code 94200) are easy-to-use and have good absorption capabilities – suited to hand wiping small spills, for placing under predictable leaks and secretions or as a work mat while servicing. 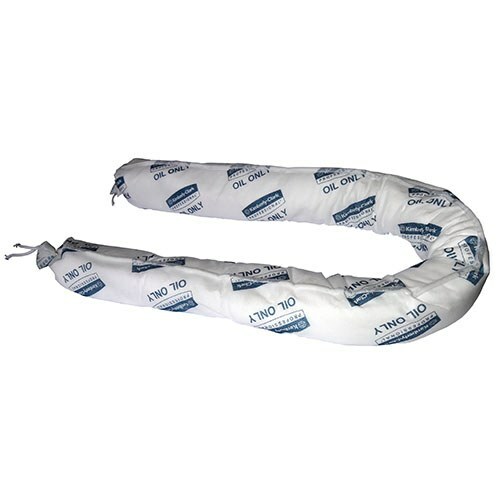 The Kimberly-Clark Oil Absorbent Socks (Code 94202) are ideal barricades for keeping areas clean and dry from spills, for preventing larger spills from spreading and can be shaped to fit tight or uneven spaces. Primarily ranged for the manufacturing segment and machine servicing industry, they can be used in production and maintenance operations to control leaks, drips and spills of liquids such as lubricating oil, hydraulic fluids, gear oil, fuels, grease and thick hydrocarbons. 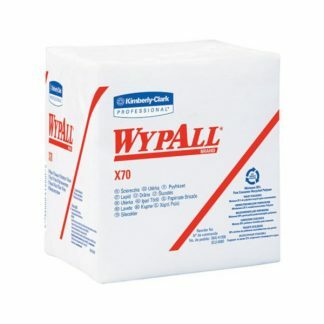 Content 100 pads/case, KIMBERLY-CLARK* Oil Absorbents selectively absorb oil-based liquids, but do not absorb water and chemicals.